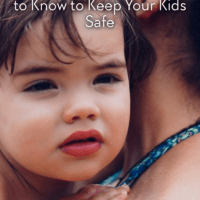 As summer season rolls around again, parents have two more things to worry about (as if we need more!) 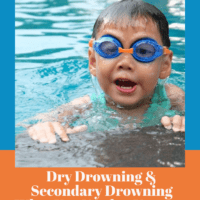 – Dry Drowning & Secondary Drowning. You will have probably seen a few of these cases in the news recently. 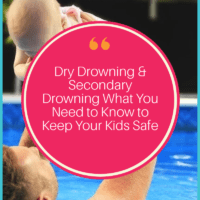 Dry Drowning & Secondary Drowning – What You Might Not Know! You can read about his tragic case in this CNN article. And then, just 4 days after Frankie’s death, another toddler had the symptoms of dry drowning. Luckily, his parents remembered Frankie’s case and rushed him to the ER. 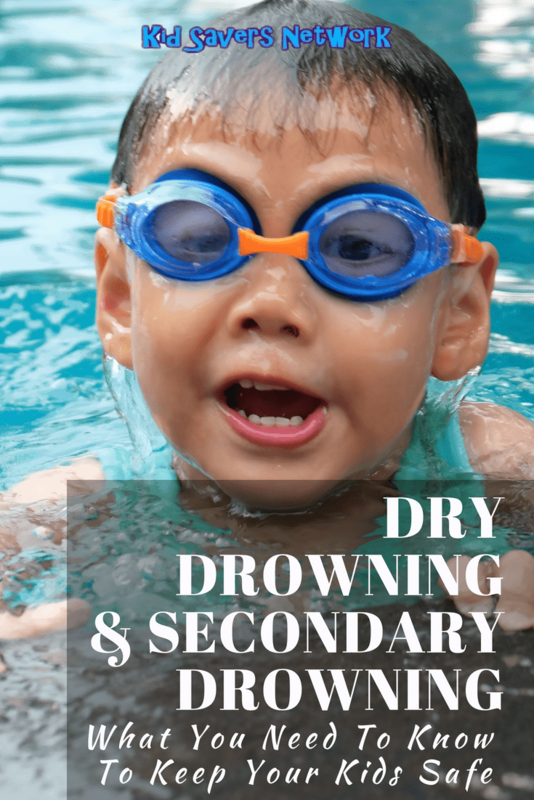 The fact is, both dry drowning and secondary drowning is incredibly rare. 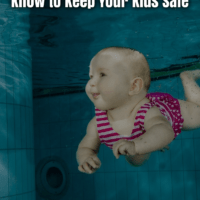 It only accounts for about 1 – 2% of all drowning cases. And that’s part of the problem. As it is so rare, it wasn’t something parents could easily spot. A case in point, a recent news article found that only 10% of adults can spot the signs of “active drowning”, so how about something that is less obvious? 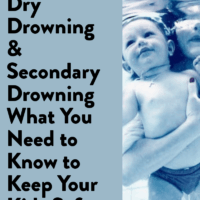 Add to this is that secondary drowning and dry drowning can happen up to 24 hours after water inhalation, and in the case of infants, could happen in the bath? 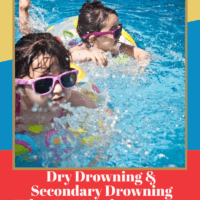 Dry Drowning and Secondary Drowning are incredibly rare at 1 – 2% of non-boating related drownings. It is important to know that. 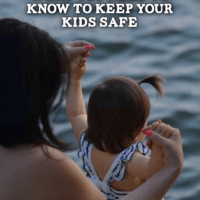 Yet from 2005 – 2014 the CDC recorded that approximately 10 “Active Drownings” happened a day! So doing the math, that’s 1 – 2 kids dying of Dry Drowning or Secondary Drowning every 10 days. And in fact, it’s probably worse that that. The statistics calculate per day per year. But most children play around water in summer. So it’s not unreasonable to assume that during summer these “Dry Drowning” figures could be as much as 1 every few days. Another point to consider is that the “10 a day” are Fatal Drownings. For every 1 fatal drowning, 5 kids go the Emergency Room. They thankfully don’t die but unfortunately many have to be resuscitated and suffer brain damage as a result. So it could be hard to estimate the exact number of dry drownings. Following the recent new cycle, a lot of good articles helped get this information out there. However, there wasn’t an Infographic that summarized everything so it’s easy to digest and share. And so Kidsavers Network had one made! Please share this Infographic and article on your social media accounts to help get the information out there.